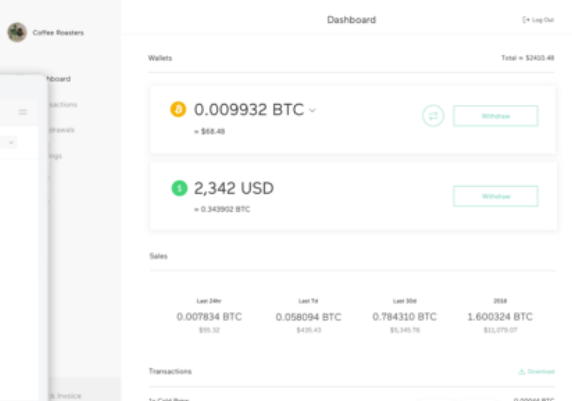 OpenNode, the world’s first multi-layered bitcoin payment processor for merchants today announced that the public beta release is now available in English for businesses around the world. This release enables a broad user base to start accepting bitcoin both on-chain and via the lightning network. Users can take advantage of instant settlements, low fees, and new micropayment models using the OpenNode WooCommerce / PrestaShop plugins and API. The OpenNode team created pricing support for 6 different currencies on the platform (BTC into USD, EUR, GBP, BRL, MXN, and AUD instantly) and have bitcoin — fiat exchange support for 25 countries. As the full live launch approaches, OpenNode stated it wants to continue learning from beta testers. They encourage all to give feedback and tell them about your experience and what they can to do to make the processer better. Feedback is vital in making sure the company will continue to deliver a product that people love. Reach the team at support@opennode.co with any questions or concerns. Moving forward, OpenNode will begin to onboard businesses and will continue to drive towards its objectives, ensuring that the tools they are building will create a better payments infrastructure that is accessible to everyone.